A 10-day long celebration of one of New Hampshire's most thriving industries, NH Craft Beer Week returns this weekend with a jam-packed slate of events. Food and beer pairings, new releases, live entertainment - each brewery is planning something special to mark the celebration. Fortunately, with 80+ breweries stretching from each corner of the state, it's easy to find an event in your neck of the woods. 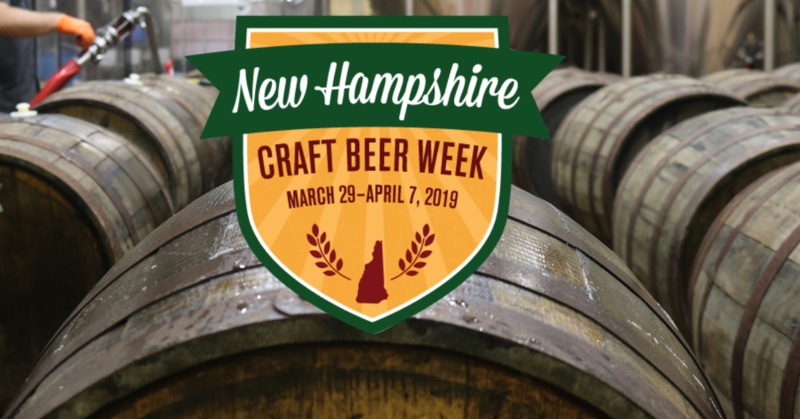 For a full list of NH Craft Beer Week events, which runs from March 29th-April 7th, click here. But for some note-worthy happenings, keep reading! 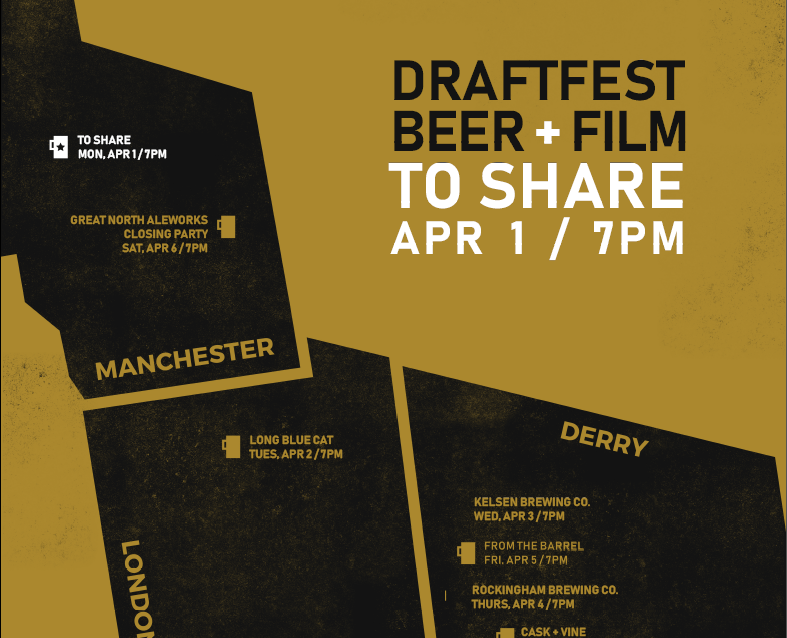 Draft Fest features beer-centric indie films over a six-day span at six different New Hampshire breweries in the Derry area. 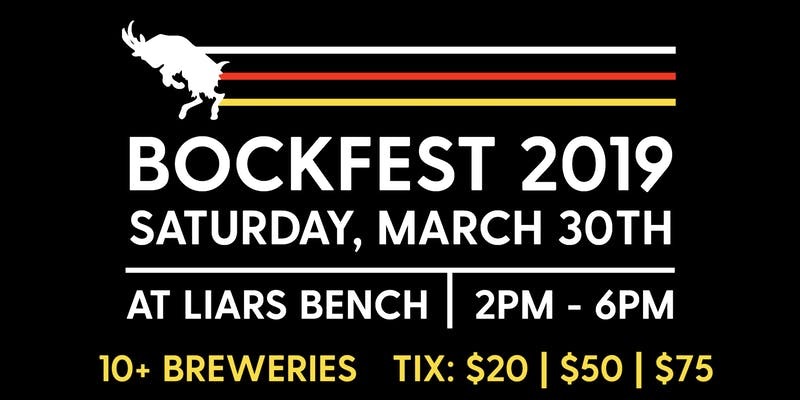 Celebrate spring, goats and the iconic German lager Bock at Liar's Bench 3rd Annual Bockfest. Sample beers from 10+ local breweries and nosh on bites from James Beard award-nominated Chef Matt Louis of Moxy & Franklin. While each brewery used the same amount of grain, all four put their own creative twist on it. During craft beer week, try one at each location to taste the difference. 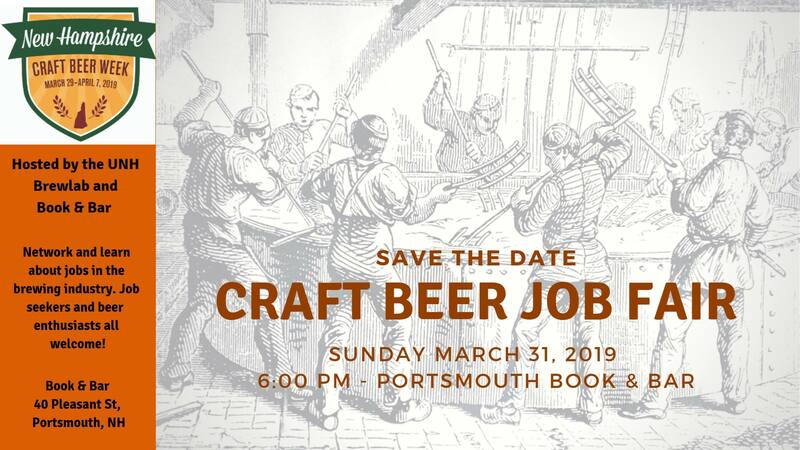 Learn about the wide range of roles available in the brewing industry at the Craft Beer Job Fair. Network with industry folks and then stay for a panel discussion with experts in the field. And of course, try some beer! Beer made by UNH students will be available. The best way to wrap up NH Craft Beer Week? Locally made, beer-inspired donuts. Mmm. Great North Aleworks is opening their tasting room at 11:00am for Beer Week Hangover featuring The Local Moose Cafe's one-of-a-kind donuts made with Great North beer. They'll also have live pour over coffee demonstrations from A&E Coffee and Tea representatives, free hot coffee samples, and A&E cold brew nitro coffee on draft.